Here’s a quick look at the recently revealed Duck Tales Funko Pop Figures. 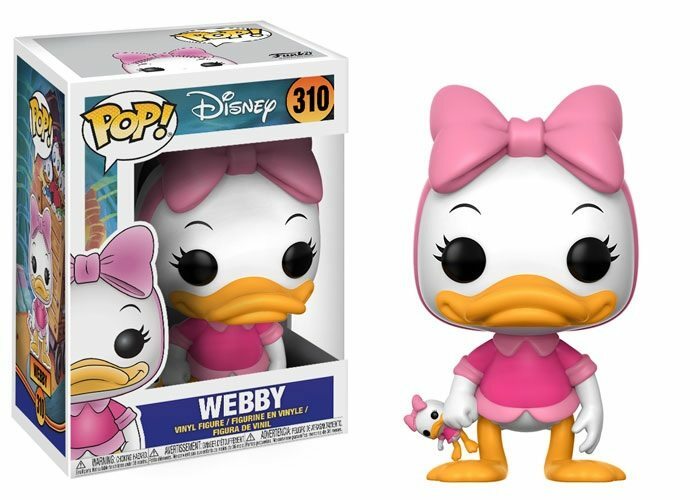 If this doesn’t scream nostalgia then I don’t know what will. This wave comes in standard size and will feature all the necessary characters from the classic series from Walt Disney. 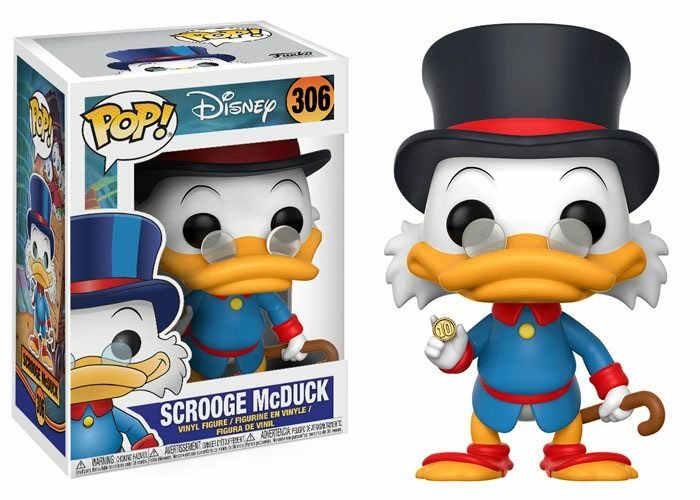 We have Scrooge McDuck with his trademark cane and grumpy demeanor. 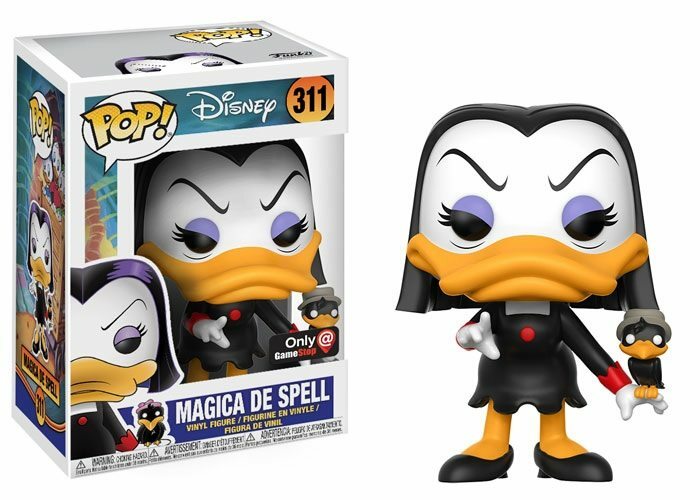 And the super exclusive Magica de Spell, who was really one of the most memorable villains in Duck Tales. 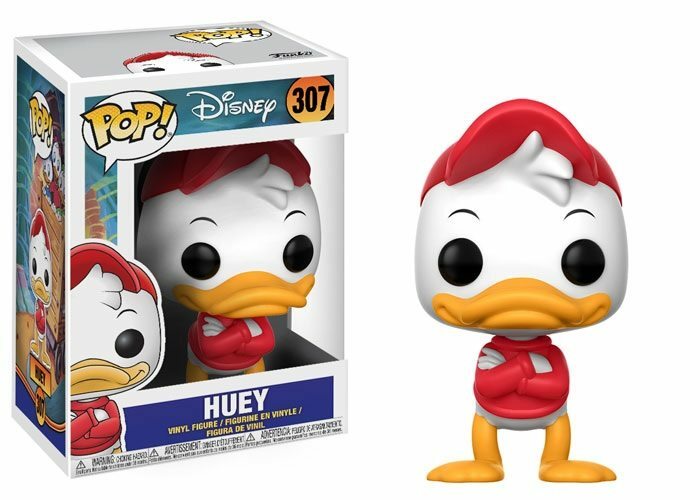 Bad luck though if you’re a completionist, you may have to get this from your nearest Game Stop. That or you can order it from local sellers. 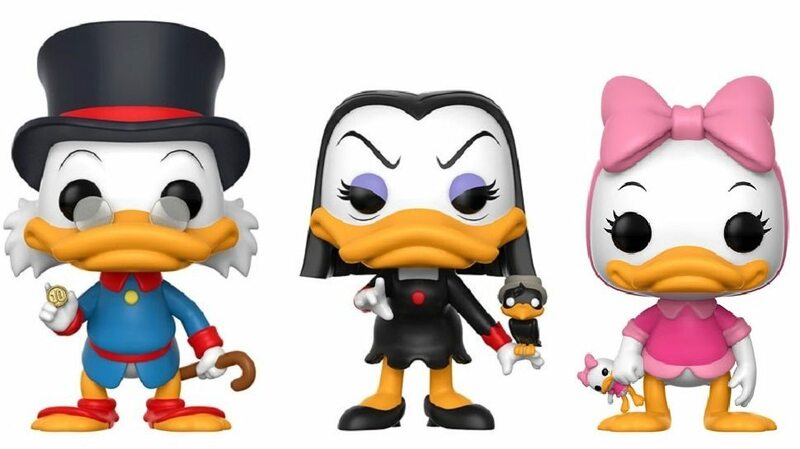 These Ducktales Funko pop wave also follows the Darkwing Duck Funko pop figures which were revealed last week featuring Darkwing Duck and Launchpad McQuack.